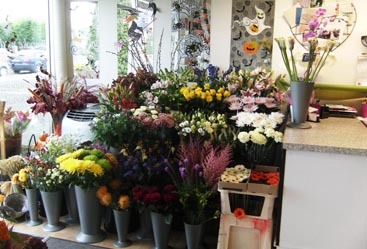 Forever Daizy's is a professional florist based in Gravesend. As we only have one shop we are able to offer the personal touch to every customer, and are proud to offer bespoke designs tailored to our customers' needs and requests. 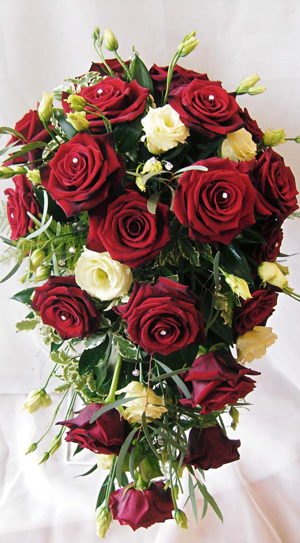 Forever Daizy's specialises in all areas of floristry and uses premium quality flowers delivered daily. Florist-in-chief Donna has an advanced floristry qualification and has also tutored for Kent County Council, Adult Education. Please read our terms and conditions carefully before using this website. Forever Daizy's reserves the right to make changes to this website, pricing of goods and content at any time without prior notice.